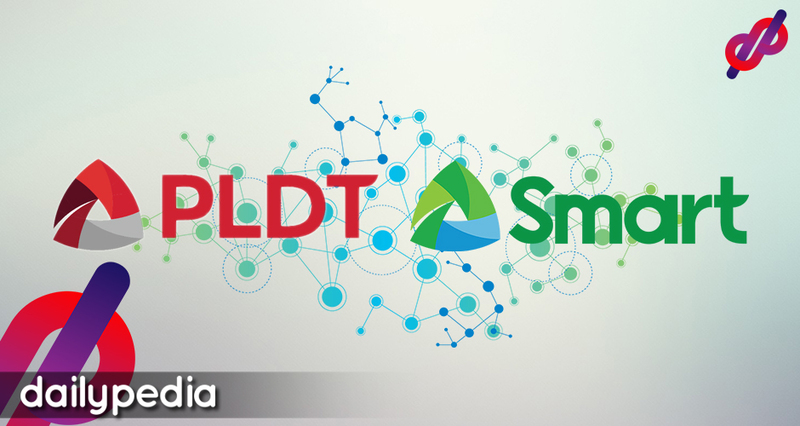 Independent internet speed-testing firm Ookla announced that PLDT, Inc. and its wireless subsidiary Smart Communications, Inc. kept the top spot as the fastest fixed and mobile network in the country. 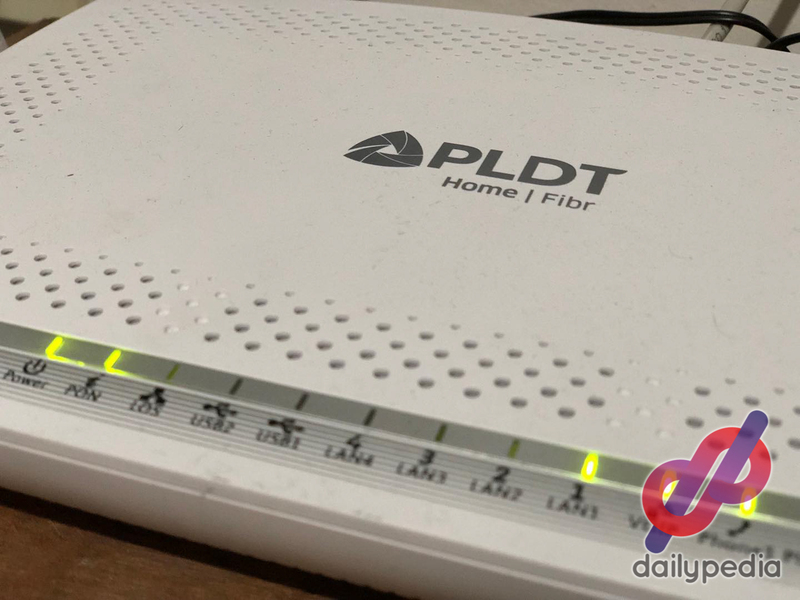 According to Ookla, the global leader in internet testing and analysis, in their third to fourth quarter 2018 ranking of fixed-line internet service providers, PLDT came out on top with download speeds of up to 52.28 megabits per second (Mbps) and upload speeds of up to 55.95 Mbps. Other fixed line providers also recorded higher speed scores compared to the first two quarters of last year. Just behind PLDT was Sky with a speed score of 11.23 from 10.89, followed by SmartBro with 10.99 from 9.79, and Globe Telecom, Inc. with 9.36 from 6.58. Ookla also runs Speedtest, a service that allows users to test the speed of their internet connection. In terms of mobile internet, Smart toppled its known rival Globe with an average download speed of 13.85 Mbps and upload speed of 6.35 Mbps while Globe, on the other hand, had an average download speed of 11.36 Mbps and upload speed of 4.94 Mbps. PLDT and Smart also had the lowest latency or lag according to the report by the said internet speed surveyor. 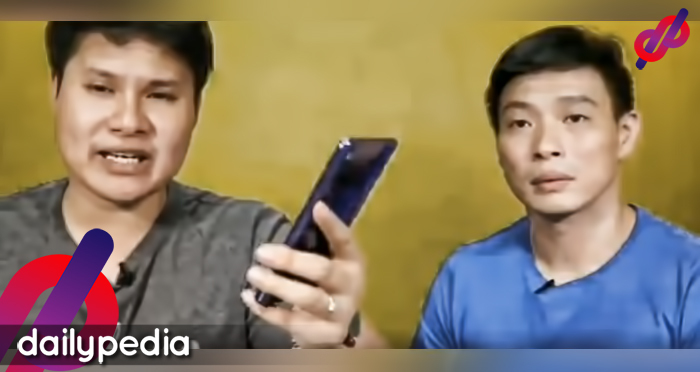 “This recognition is testament to (PLDT’s and Smart’s) exceptional performance in Q3-Q4 based on Ookla’s rigorous analysis of consumer-initiated tests taken with Speedtest,” said Ookla executive vice-president Jamie Steven, which was quoted in a statement by PLDT over the weekend. PLDT is said to be spending an estimated $5 billion from 2016 to 2020 to enhance and expand its fixed and wireless networks. In 2018, its capital expenditure reached P58 billion and this year, the company is allocating at P70 billion for capital expenditure.